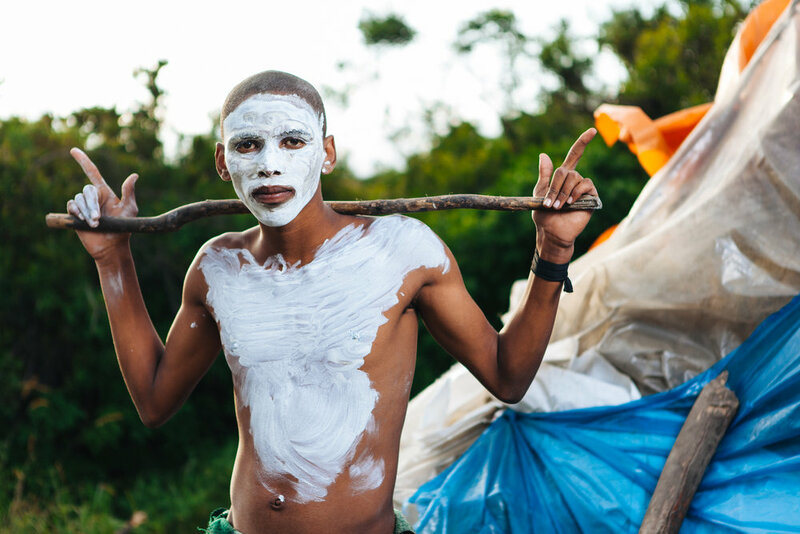 The Amakwetas are young Xhosa men who are going through the centuries old tradition of circumcision making them men. 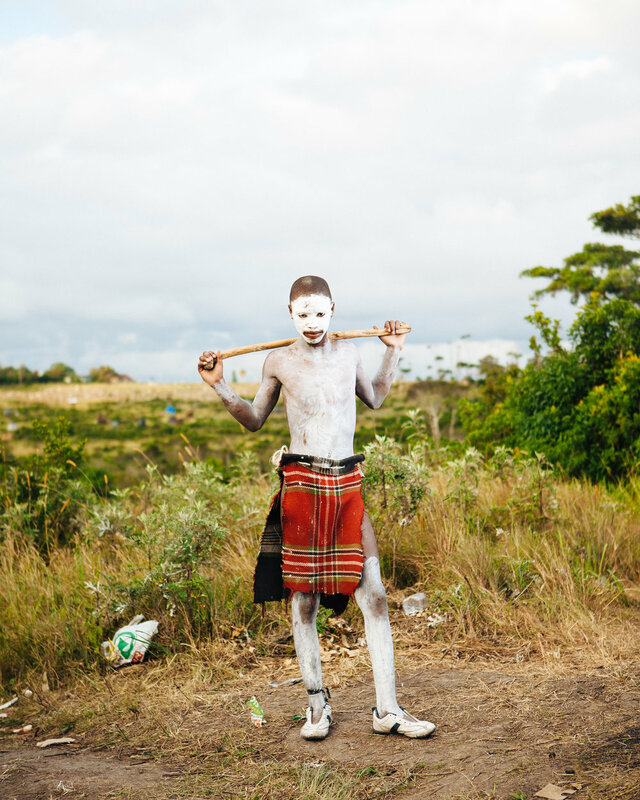 If they survive the ritual they are seen as men within the community. 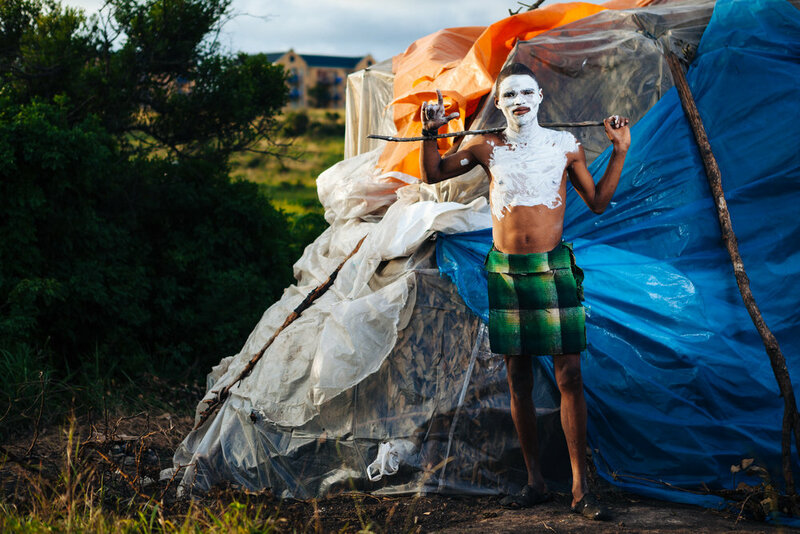 Their old clothing is discarded and an entirely new wardrobe is purchased to signify that they are now men and no longer boys. 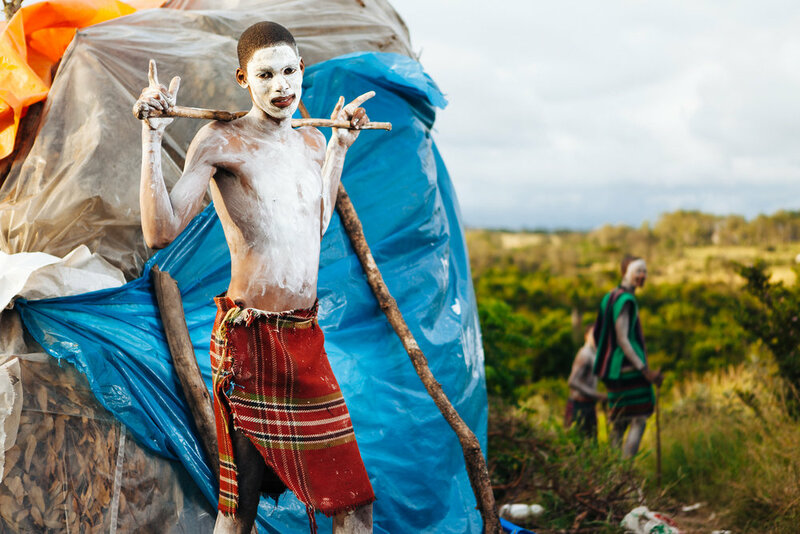 The process is brutal as the young men are circumcised by the family witch doctor with rudimentary instruments and then left to survive for a period of time in the wild, building their own dwelling and finding food and water. It is a closed and secret affair. The images below where taken in an extremely brief interaction lasting 6 mins. Even though an agreement was made and a fee paid some elders where extremely unhappy and chased us away with sticks.